There are no second chances. Get it right the first time. Allow us to take your project to the next level. Our spacious studios are the perfect location for creating professional recordings, that make a difference. Our vast experience and technical resources gives you all the power you need to sound great. XL music just celebrated its twenty year anniversary, marking two decade’s worth of cutting grooves and tweaking frequencies for a huge range of projects. 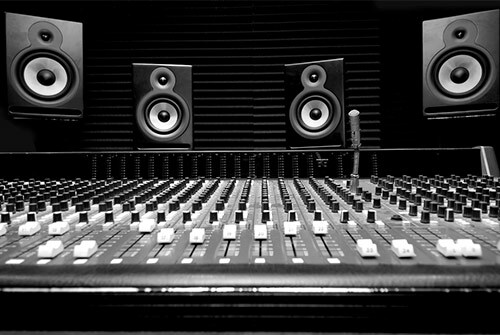 The facility offers comprehensive audio mastering in a professionally designed and purpose built studio. 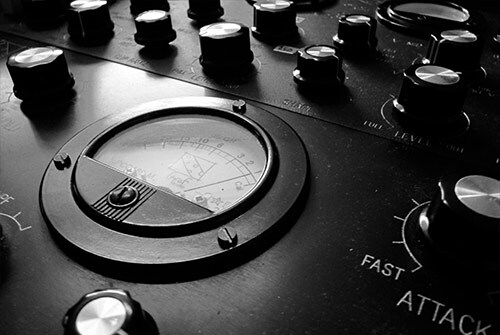 Services include digital mastering, digital editing and restoration by engineers with experience at the highest level. We are passionate about nurturing and developing new talent, and take pride in managing and driving careers forward. 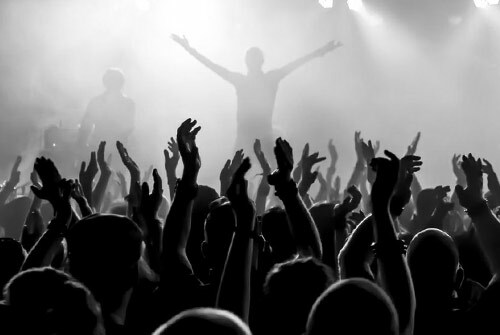 Our management collaborates with some of the biggest companies in the Music industry. There is nothing like live music to add that special something to a event, and we have the right DJ, singer or band for every occasion. XL Music has been making noise in the Music industry for over twenty years and we have several gold records to our credit. Our crew consists of some of Swedens most talented musicians, songwriters and producers.